Mourinho said: “I am in London very often because we have a house here, we love it here and our daughter is coming to study in London. become the new Stamford Bridge boss this summer according to the Daily Express. 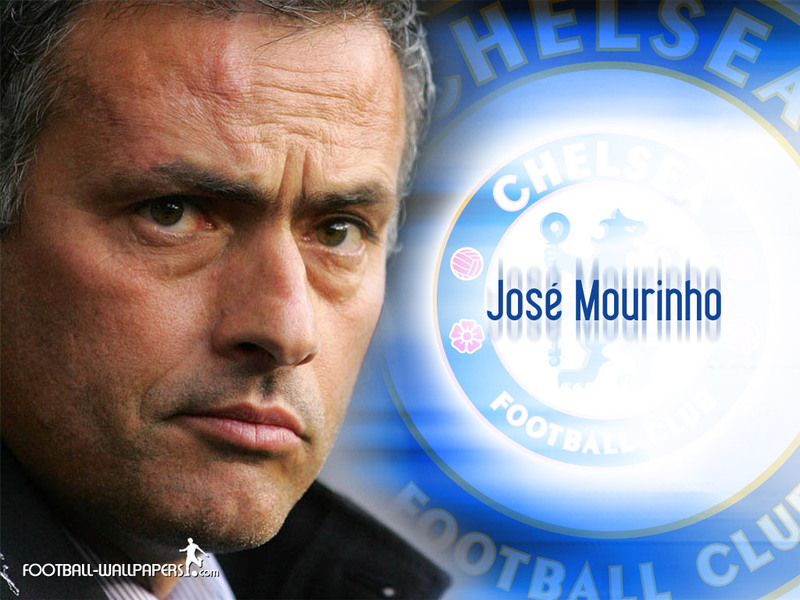 Mourinho and Blues owner Roman Abramovich have agreed terms on a three year deal which now just awaits the 50 year old’s signature, though this is apparently only being held by a number of provisos the Real Madrid boss has outlined. The former Chelsea manager will only return if the West London club have secured a Champions League berth, which seems to still be on track with Rafa Benitez’s side in third spot some five points clear of fifth with nine games left to play. Secondly Mourinho does not want technical director Michael Emenalo to be above him in the club’s hierarchy, an issue that Abramovich may well be willing to resolve. Mourinho has been repeatedly linked with a move back to the club he managed from June 2004 until September 2007 and the Portuguese boss further fueled the speculation of a return to the Premier League side by stating last weekend that he may “go back to somewhere I have already been”. 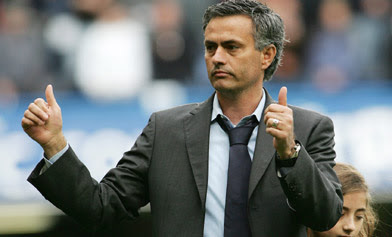 Despite helping Real Madrid to a La Liga title last term it appears an exit from the Spanish giants is on the cards.